Do you have an employer-provided Flexible Spending Account (FSA)? Is there a remaining balance for 2018? This is your pre-tax money sitting in an account to be spent on your medical and dental care. Do not let it go to waste. If we recommended dental care that you initially postponed and you have a balance remaining in your FSA, we encourage you to call now to schedule your treatment before the end of the year. Life can get busy and cause you or your loved ones to miss dental visits. Now is the time to think back over this past year. Has everyone covered under your plan taken advantage of their regular dental visits with thorough cleanings, x-rays, and exams? These biannual appointments are not only covered by insurance, they help keep your teeth healthy and free of disease. If you’ve reached your annual deductible limit, any treatment covered by your plan will typically be paid for by your insurance from now until the end of the year. If you wait until next year to schedule care, you will start all over at $0 counting toward your annual deductible. With years of experience under our belt, we understand how to help you get the most from your dental insurance.  Contact the Murray Dental Group today to take advantage of your remaining benefits for 2018.